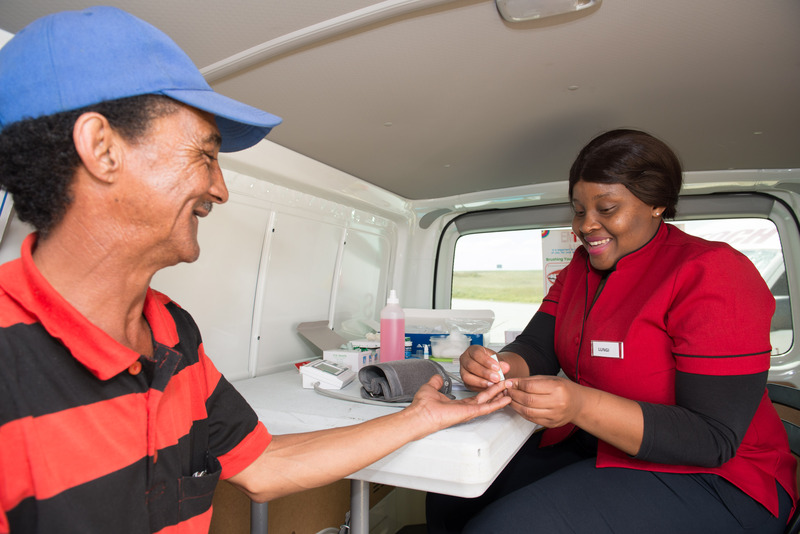 A truck driver takes advantage of the free health screenings on offer as part of Engen’s annual Driver Wellness programme which rolled out at 24 Engen Truck Stops in five provinces from April to November 2017. Engen Driver Wellness brought well-being to the front seat for 3 217 of South Africa’s truck drivers by providing them with free health screenings during 2017. That’s how many truck drivers pulled up their sleeves and took advantage of the voluntary free health screenings on offer as part of Engen’s annual Driver Wellness programme which rolled out at 24 Engen Truck Stops in five provinces from April to November. Running for its sixth year, Engen Driver Wellness is a mobile health awareness initiative run by Thubelihle Occupational Health & Wellness (TOCH). 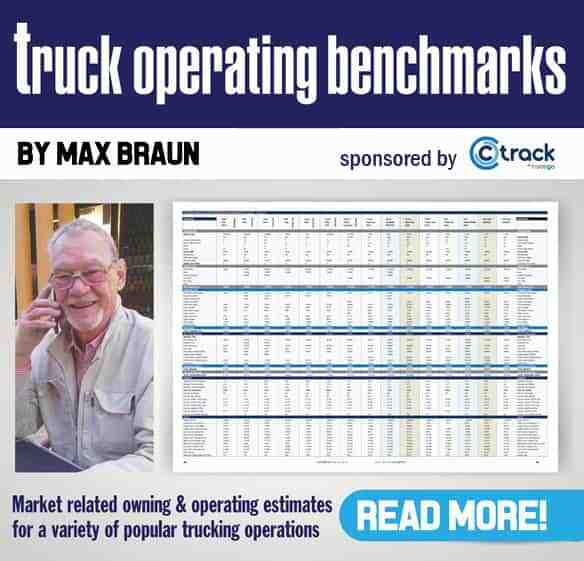 Of the 3 217 truck drivers tested, 44% were found to have some form of concern. “We provide health education about chronic disease and HIV/AIDS and those drivers who are found with abnormalities are provided with a referral letter and advised to visit their general practitioner, nearest clinic or hospitals,” says Thokozani Mthembu, the CEO of TOCH. Operated nationwide at Engen Truck Stops and Engen retail service stations, drivers are offered free voluntary screenings in mobile clinics. These are conducted by qualified nurses and councillors where blood pressure, cholesterol, diabetes, tuberculosis, BMI (Body Mass Index), Sexually Transmitted Infections (STI’s) and HIV/AIDS are tested. Abnormalities included being over-weight or obese, which accounted for 20% of drivers; 3.5% tested high for glucose levels and cholesterol. Five percent of drivers tested high for blood pressure and 3% screened tested positive for TB. Drivers who tested positive for HIV totalled 6.7% and just over 2% tested positive for STI’s. “The initiative has impacted positively on the country’s bulk truck driver operators and has continued to increase driver participation in voluntary screenings and improved health scores over the years. Facing facts, knowing their numbers and their status is the first step towards getting healthy,” says Mthembu. According to Nduvane, there has been a marked increase in the number of individuals using the services. As testing is voluntary, the incremental acceptance of health management as a path to longevity and well-being are important indicators that health empowerment is gaining traction. Given the long and lonely hours long-haul drivers spend on the road and the stresses associated with the job, these interventions form a critical pillar of support. Engen’s focus on Health and Safety is aligned to its business. Health and Safety is entrenched in every aspect of the company’s operations. World-class standards and guidelines govern all of Engen’s practices in this regard and are applied vigorously to ensure operational excellence and best practice. “Engen’s Driver Wellness campaign continues to have a massive all-round impact. 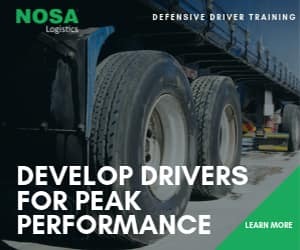 This includes both on the drivers and their families, who benefit from reduced exposure to diseases and greater longevity of a breadwinner and of course, on the company itself in terms of improved worker productivity, skills retention and disease management,” says Nduvane.